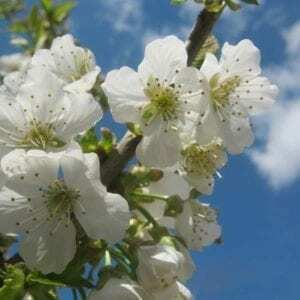 This week’s collection of articles from around the web has a spring-like atmosphere of newness, pruning, and growth. We begin with two questions: “What does academic work look like?” and “Which academics are happy?” We then explore emerging trends in the academic publishing lifecycle, revision processes, and synthesis in a literature review. We close with new ideas on re-reading and technological support for peer review. 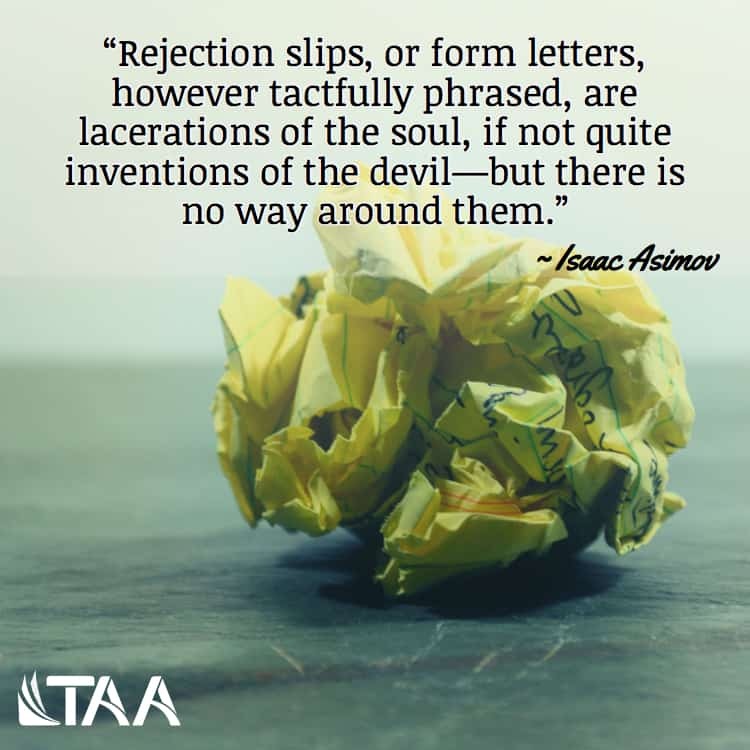 Isaac Asimov said, “Rejection slips, or form letters, however tactfully phrased, are lacerations of the soul, if not quite inventions of the devil–but there is no way around them.” As we recognize Peer Review Week 2018, much of the focus of our collection of articles is on the process that produces such rejection in an effort to ensure the quality of the works that are accepted for publication. The theme of Peer Review Week 2018 is diversity in peer review. As an author, your background, experiences, and unique qualities contribute to the diversity of the industry and can improve the diversity of the peer review process – if you are involved. 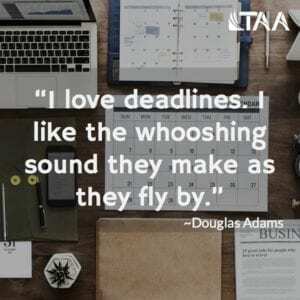 Although most of the articles in this week’s collection are related to this event, there are others themes of significance to authors in this collection including management of multiple writing projects (and how some scientists are successful hyperprolific authors), ways to get back on track if your semester plan has already fallen apart, transparency in publishing, critical & creative thinking in research, and dealing with the fear of success. 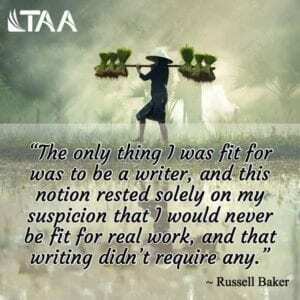 Russell Baker once said, “The only thing I was fit for was to be a writer, and this notion rested solely on my suspicion that I would never be fit for real work, and that writing didn’t require any.” As writers, we can certainly acknowledge the work such a craft requires, and in the genres of academic and textbook authoring the wide range of additional concerns for balance, accuracy, research integrity, and innovation in our writing efforts. 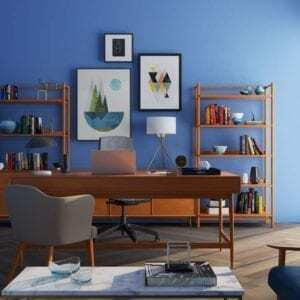 This week our collection of posts from around the web begins with a question, “Are there only four kinds of writers?” inspired by Gretchen Rubin’s book, The four tendencies. 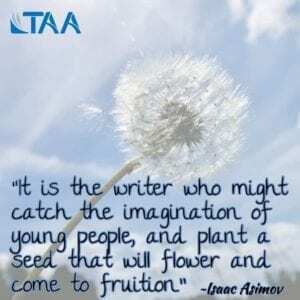 This evaluation of a writer is paired with authoring benefits, ways to improve academic output, time and energy management, research methods, diversity in peer review, critical and creative thinking, and privacy in user research – all factors of consideration for the academic author, regardless the type. Finally, we close this week’s list with considerations of the future of our profession, with new approaches to textbook development and e-book potential, the realities of open source and scholarly publishing, and significant changes in the trend toward open access in scientific publishing. 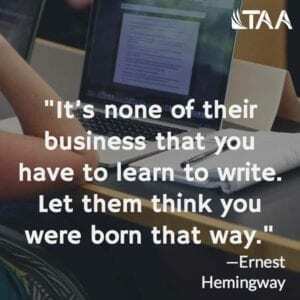 Writing in tribute: Don’t wait for the eulogy! 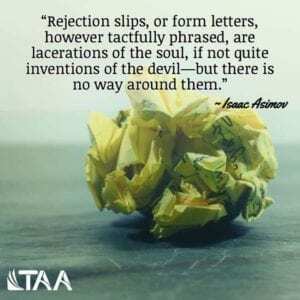 This week’s collection of posts begins with articles focused on some of the writing challenges you may face – literature reviews, projects lost to life, grant application development, and other barriers that stop the publishing process at times. It continues with advice on writing with purpose, publishing for impact, transparency in peer review processes, surviving the doctoral defense process, and ways to maintain your mental health when making academic moves. We close with some insight into the impact of journal growth on impact factor, an open study on academic writing practices, and a look at how Google may be a journal publisher.